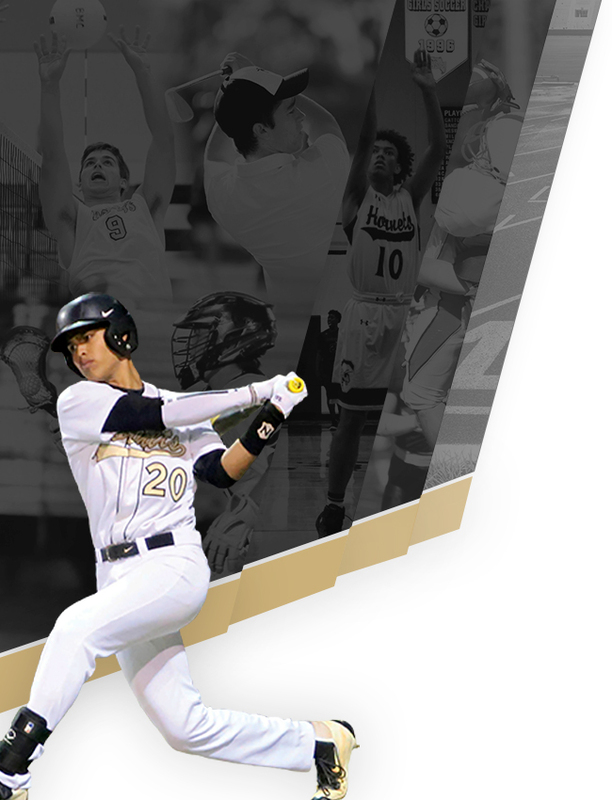 The Bishop Moore Catholic Athletic Hall of Fame honors former athletes, coaches and fans, living or deceased, whose contributions to the athletic program has been extraordinary. Induction is an individual honor; teams are not eligible. 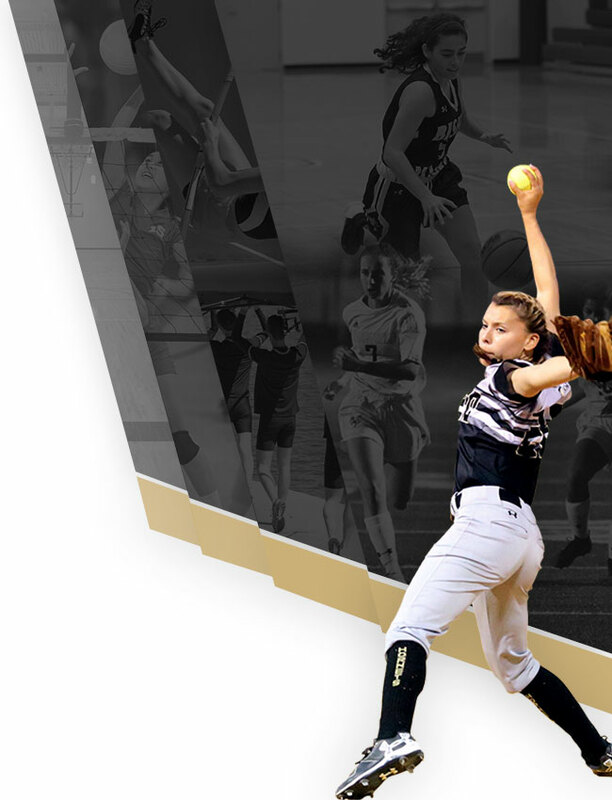 A nominee’s overall athletic record at Bishop Moore Catholic is the primary criteria for selection; participation at the college or professional levels is not required for membership but will also be a consideration in the selection process when applicable. An individual inductee in one category is eligible for induction in another. For example, a member honored as a student-athlete may be also be honored later for extraordinary achievement as a fan or coach. Exceptions may be made to the graduation requirement in circumstances (such as a family move) that make graduation from BMCHS impossible. Eligibility includes former athletes that have distinguished themselves for at least one full season in at least one sport and have graduated in good standing. Typically, inductees in this category have been graduated for at least ten years. Inductees include all-around athletes who excelled in two or more sports; past Notre Dame Award winners; Individual State Champions and those who excelled on State Tournament teams; All-Americans, All-State athletes, All-Central Florida team members, All-Conference and All-County honorees; and school record holders, team MVPs…and other team leaders. Eligibility includes success of a nominee’s teams, however, the overall won-loss record or number of titles are not the only factors. Personal character and effectiveness as a role model are weighed as evidenced by motivational skills and the degree to which an individual’s coaching philosophy represented the mission of Bishop Moore Catholic High School. Coaching inductees have typically coached at least one sport for a minimum of five years. Coaches currently employed at the school cannot be considered for the Hall of Fame until after they’ve retired…or moved on professionally in good standing. Honorees may be head coaches or assistant coaches – full-time employees, part-time employees or volunteers. 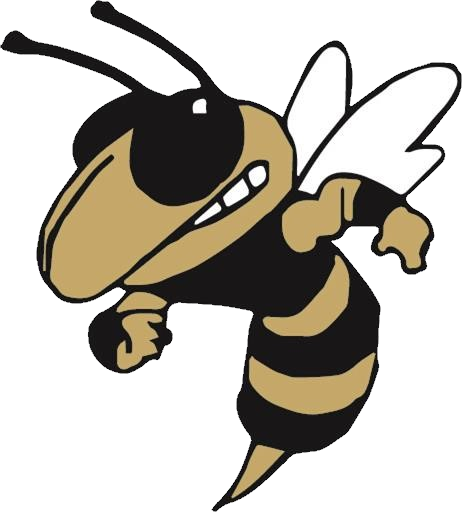 Eligibility includes individuals who have left a significant mark on school sports programs as evidenced by their time, talent, loyalty and support of the Hornets. Past honorees have been as diverse as parent volunteers, partner school coaches, scorekeepers, clock operators & concession workers, donors, a lunchroom manager, a team chiropractor and a band director. Among nominees considered in any given year, the edge has gone to those whose support of the Hornets has been as a volunteer rather than part of a nominee’s employment.